You are beautiful, and we know, but the fact that makeup adds up the charm to your beauty cannot be ignored. 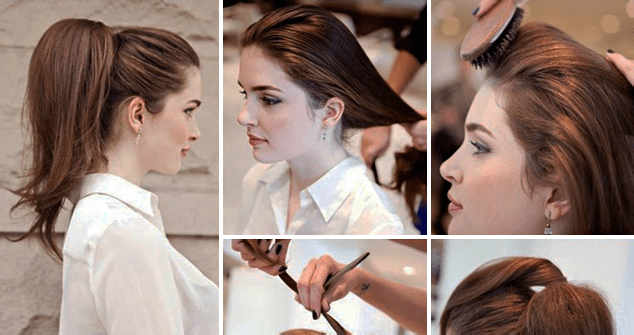 That is why there is a vast collection of makeup hacks and ideas to simplify your life. Applying makeups is not an easy task, right? However, removing them is another challenge! Today we are going to talk about the most natural ways of getting rid of the makeup which otherwise could be a mess. 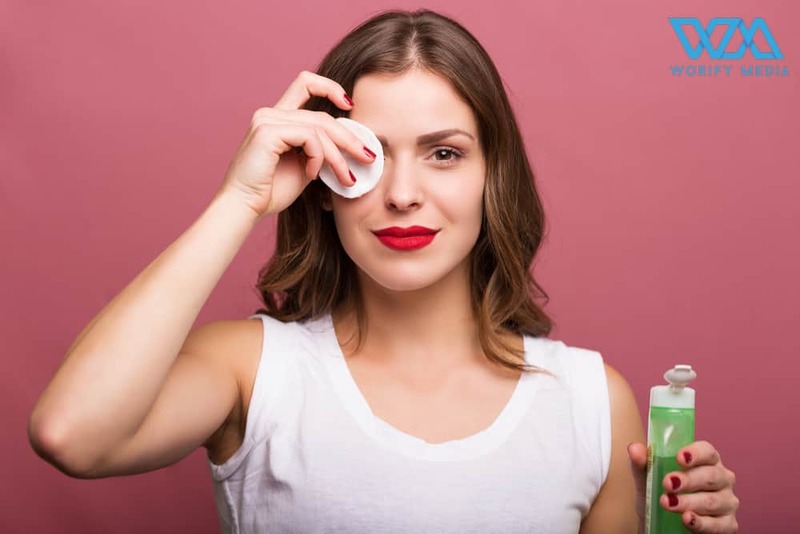 Hold on and move with us on this journey to know the simple secrets behind removing the makeup with ease. 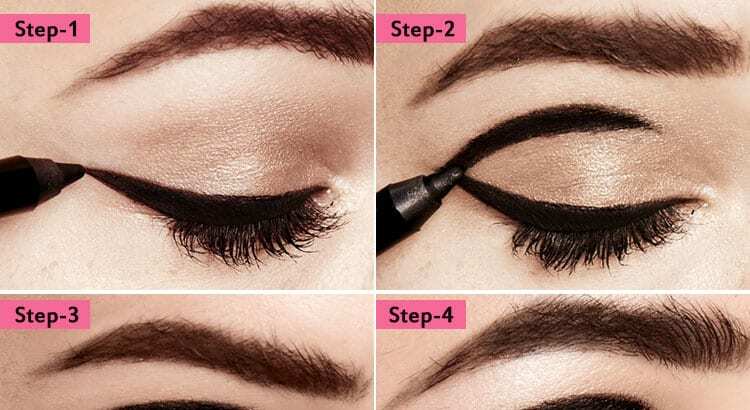 Removing the eyeliner, mascara, and Kohl can be troublesome once they are very dry. It often leaves the region around your eyes black and smokey. To prevent this, use something very soft to remove the eye makeup. Work it out around your eyes to get good results. Use warm water to open up the pores so that the dirt and the makeup that you applied will come off. A cotton ball will be gentle on your face. Try to be as soft as you can as the eyes are the sensitive organ of our body. 3. Here You Go! Yeay!! This will give you a clean look in no time. Try this yourself; it’s very useful. Now let’s jump to the removal of face makeup. Gently wash your face with the fash wash to clean your skin from any stuck particles. This will also remove the foundation, creams, and blush from your face. First of all, apply a small amount of vaseline or any other lip balm on your lips. Then, using a tissue softly remove the lipstick and dry it out. You may even want to wash off the dead skin of your lips with the fash wash that suits your skin. It will ultimately remove the color and also the dead skins. Use a cotton ball to take off the makeup that persists even after washing your face. Be as soft and gentle on your skin as you can. Finally, comes the step of wiping your face with a soft tissue and applying the moisturizing cream to let your skin regain the lost moisture.